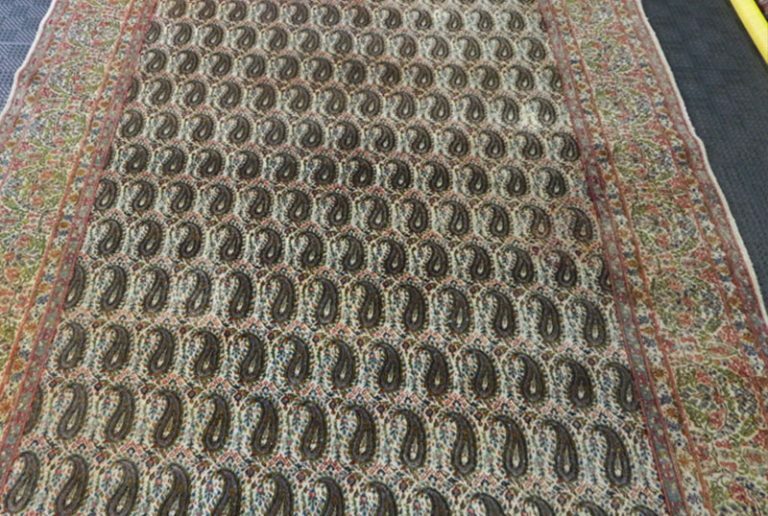 We created our before and after rug cleaning gallery to show off some of our more challenging jobs. 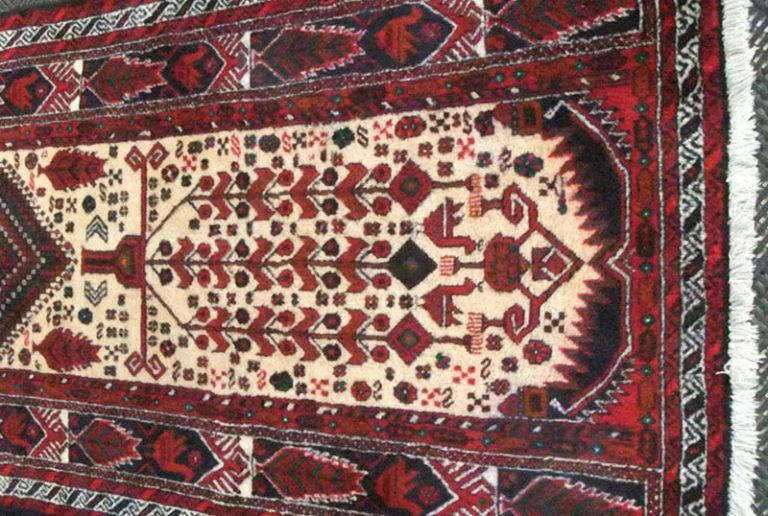 Over the years our customers have brought in thousands of rugs to be cleaned. Many are routine cleanings whether a little dirty or quite dirty from years of neglect. 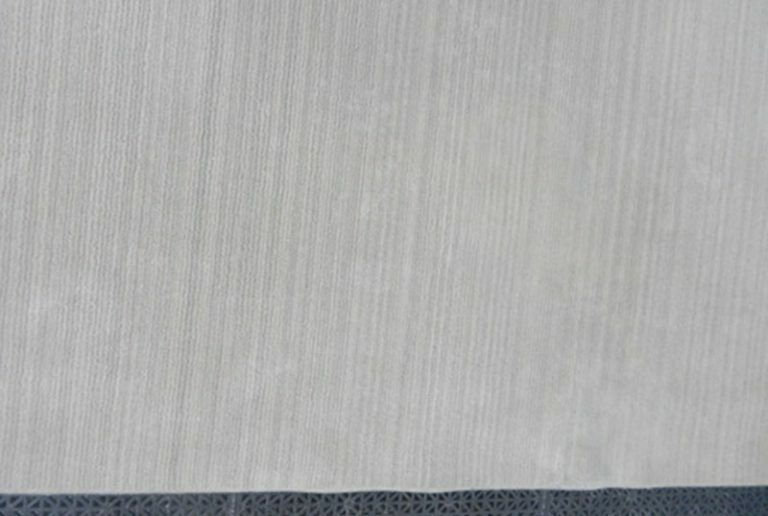 Every now and then we receive a real challenge and thrill our customers with the wonderful results. 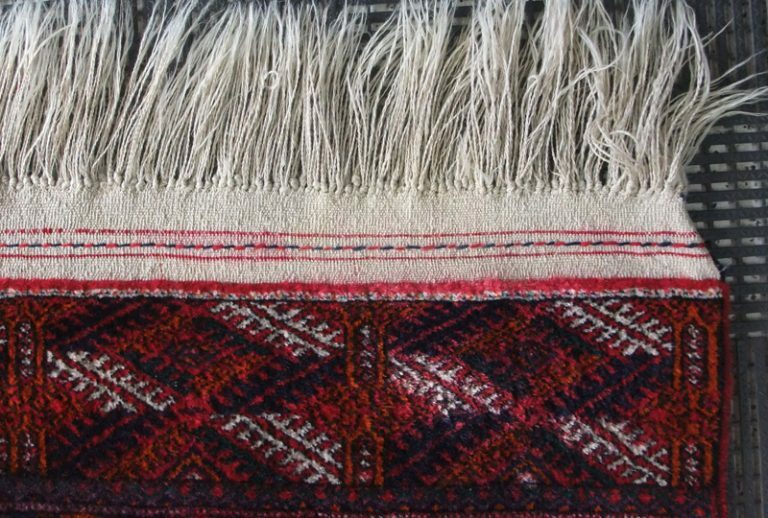 Below are pictures showing that sometimes you may think there is no recovering your rug but with proper equipment, years of experience and a real dedication to our craft, amazing things can happen! Kemptville. 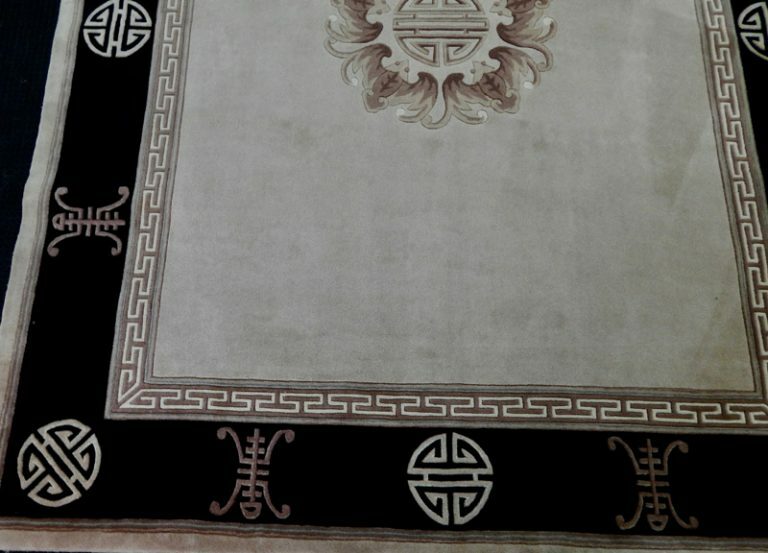 The client accidentally spilled a hot cup of coffee on this little rug, then a family member used hot water to remove it. Immediately the dyes started to bleed. 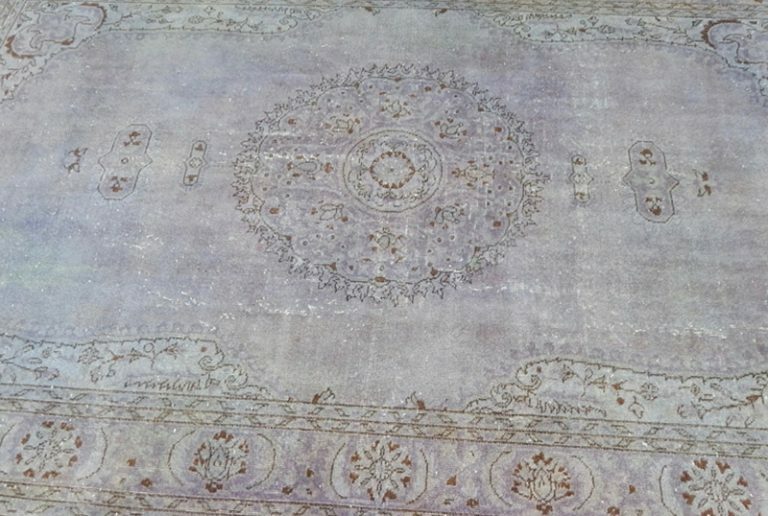 The end result is not perfect, but we were able to strip the migrating dyes out and save the rug. It has much sentimental value to her. 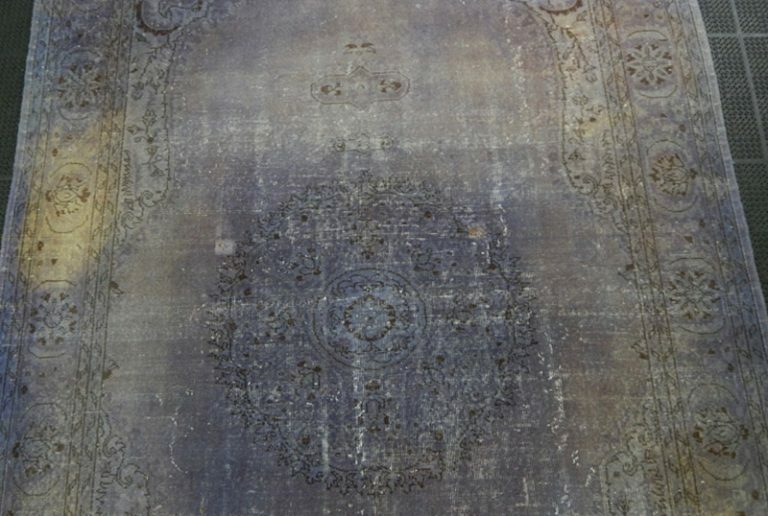 Overdyed rugs are becoming quite popular. 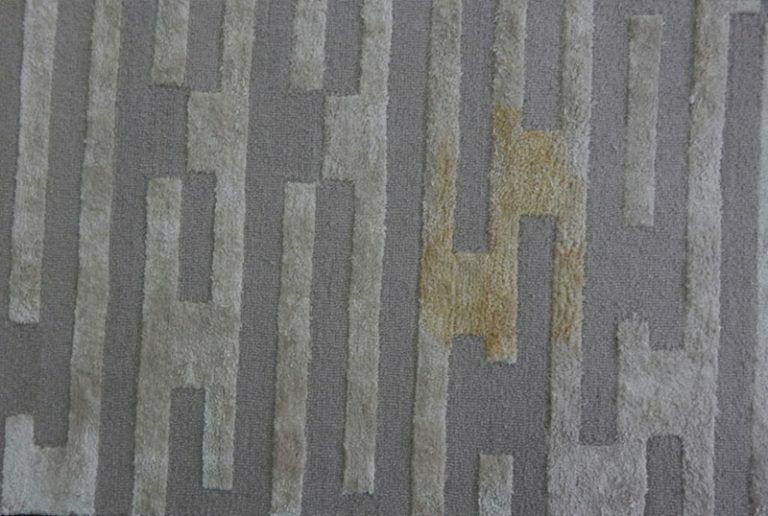 However this rug has been peed on for a while by the client’s dog, and subsequent spot cleanings…leading to severe colour loss. 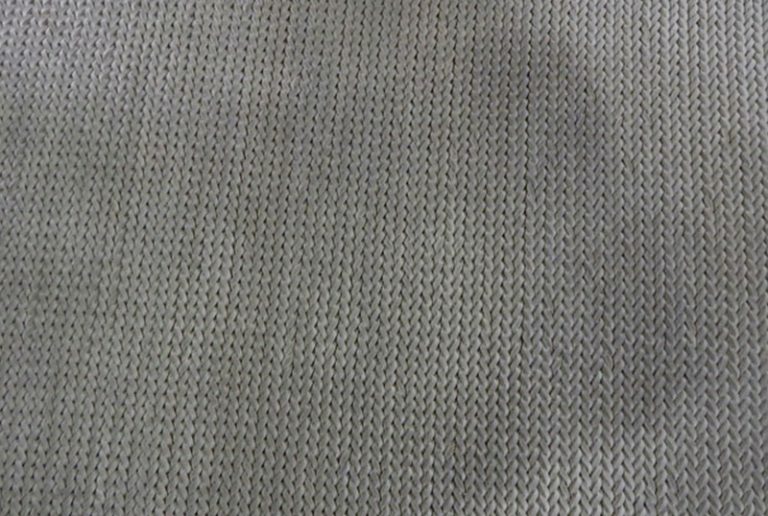 We washed ALL the urine out, removed most stains and redyed the severe areas. The rug is good for a few more years. 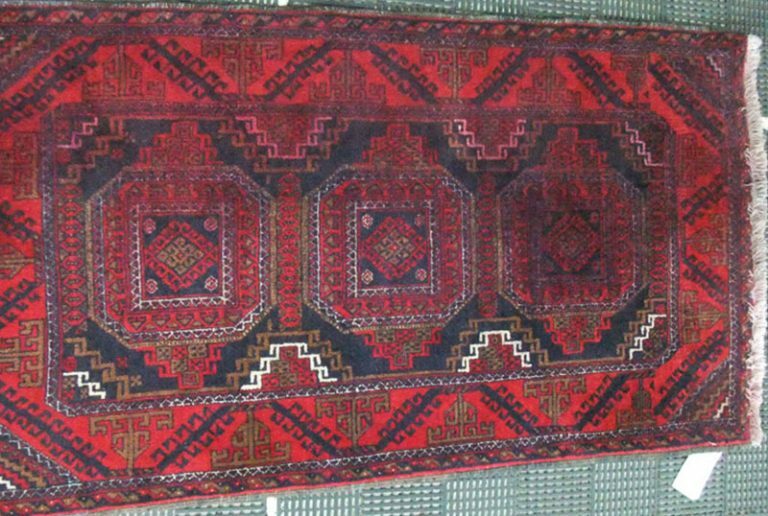 Ottawa This $10,000 rug was in a flood causing the red dyes to bleed out creating an orange tone over the entire rug. 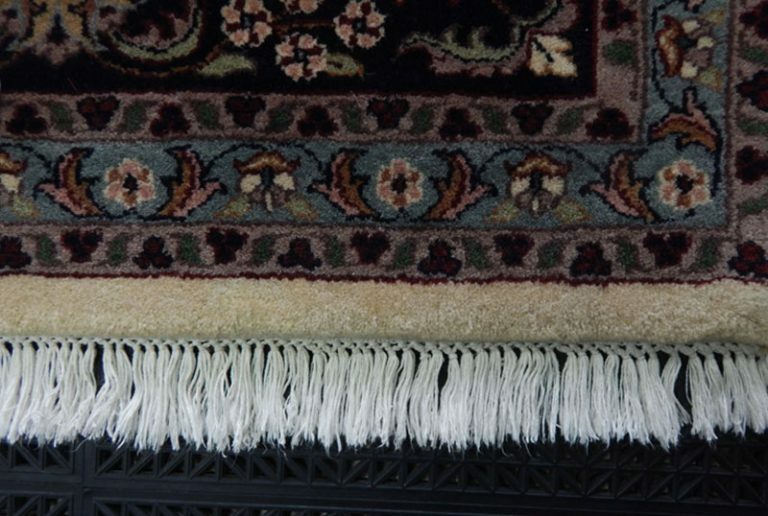 The rug was considered a write off by the insurance company, but we were confident that we could restore it to original. 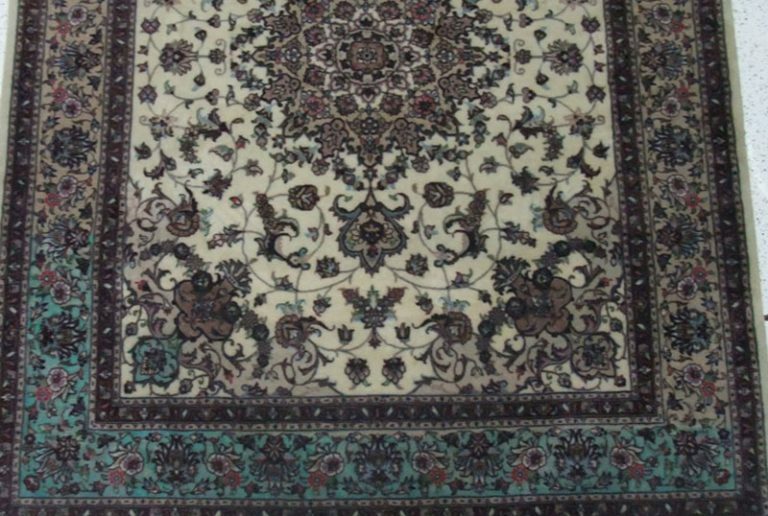 This was important to the owner since he purchased it personally in Iran. He was “over the moon”. Sandy Hill. 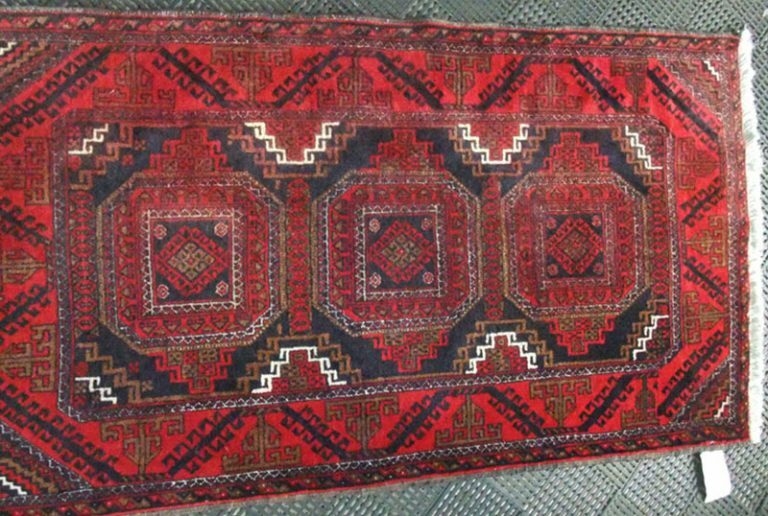 After we washed two of our client’s rugs, she gave us this little Gabbeh rug that she had at her doorway. 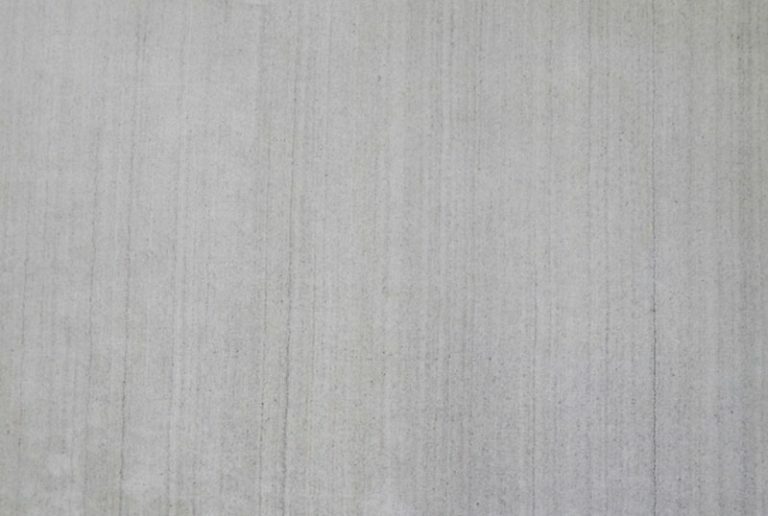 It was stiff as drywall from the years of soil and sand. It looks great now, soft and flexible. Westboro. The client’s dog thought that chewing a red, ink filled Christmas ornament over the rug would be a great idea. The ink went deep into the rug. They didn’t think we would be able to get it all out…and we weren’t sure either. We were all happy with the result. Landsdowne Park. 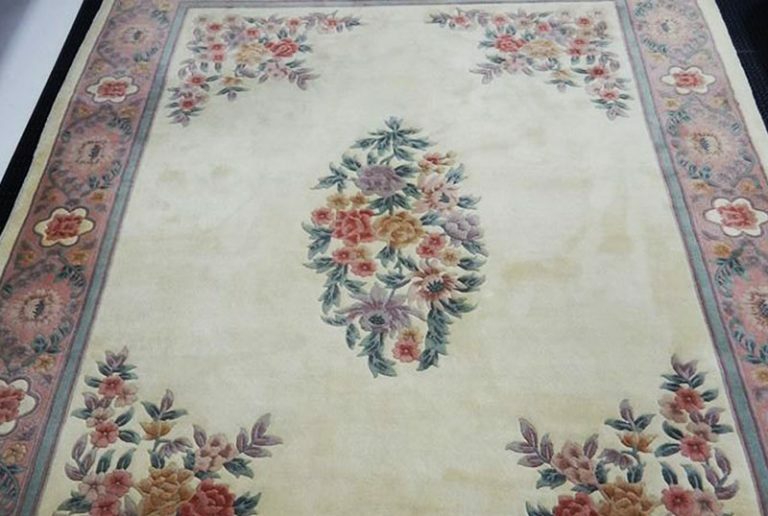 The client’s English Bulldog decided one day to pee on this beautiful rug…but when the client started to clean it, the stain got bigger, not smaller. We promised we could get it out, and after the wash, it now looks like new. Ottawa. 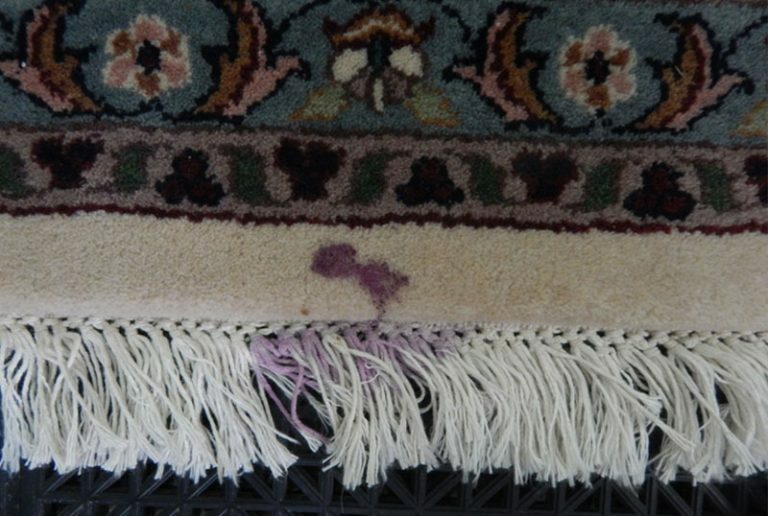 Among the many stains on this rug that we were able to wash out, this grape stain was difficult. 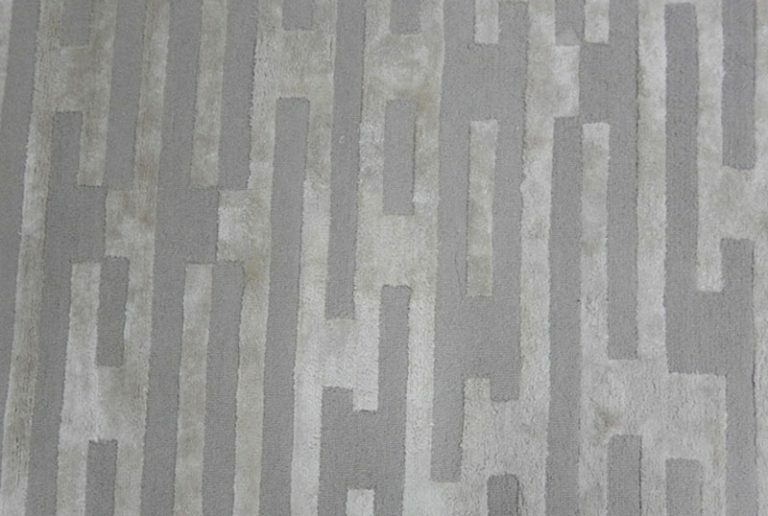 However the client was very please that she wasn’t able to find the stain when we initially laid the rug out for her. Kanata. The owner of this rug washed the rug on her deck, but then the sky darkened and it started to rain. 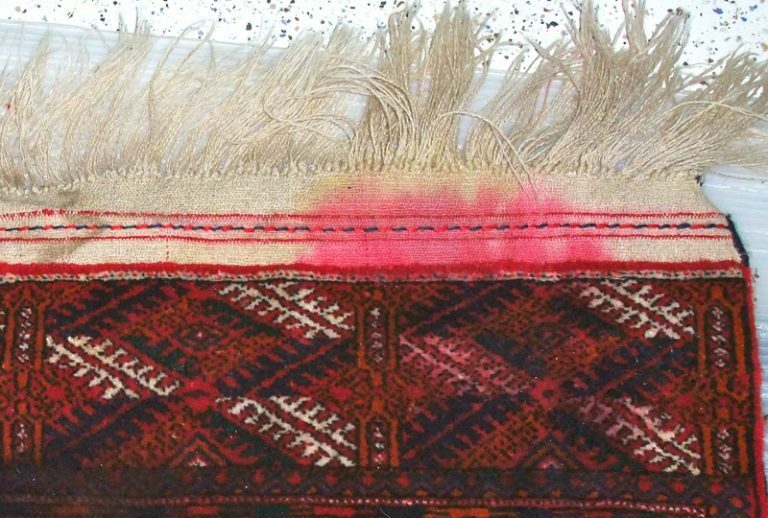 The rug was wet for a few day, and began to bleed badly. 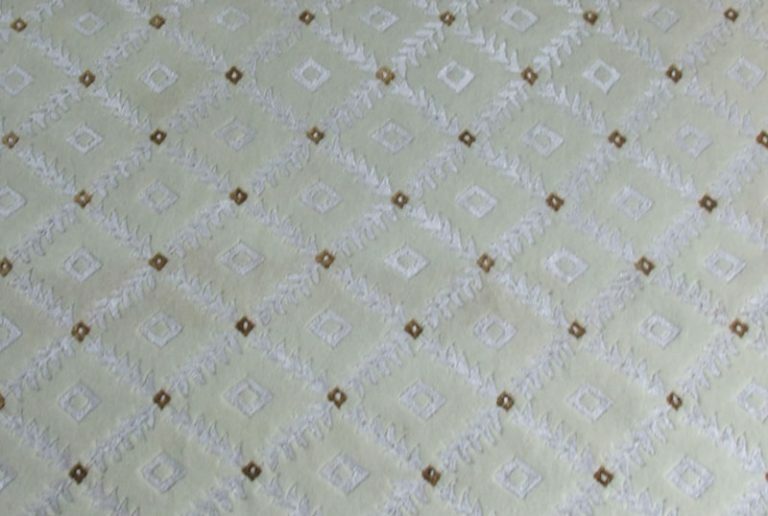 We were able to strip the migrant dyes out to an acceptable level and were able to lay it in their home again. Peterborough Ontario. 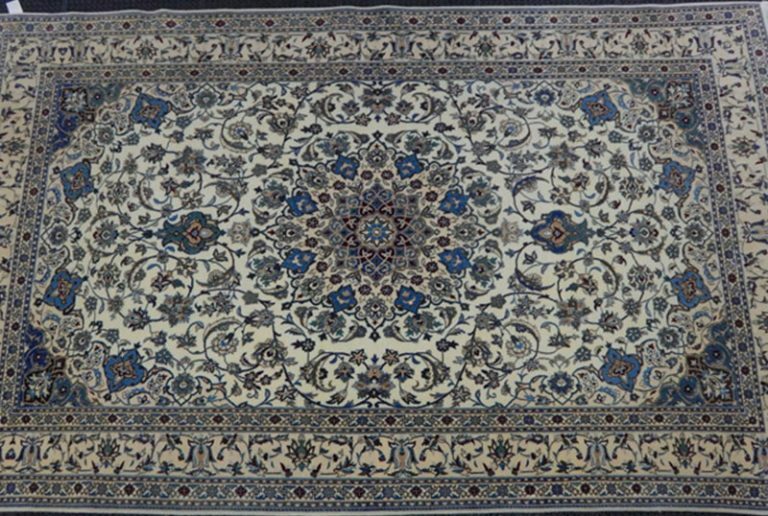 This rug has a few inherent issues that makes it difficult for carpet cleaners to deal with. A carpet cleaning company in Peterborough brought us this rug to wash. 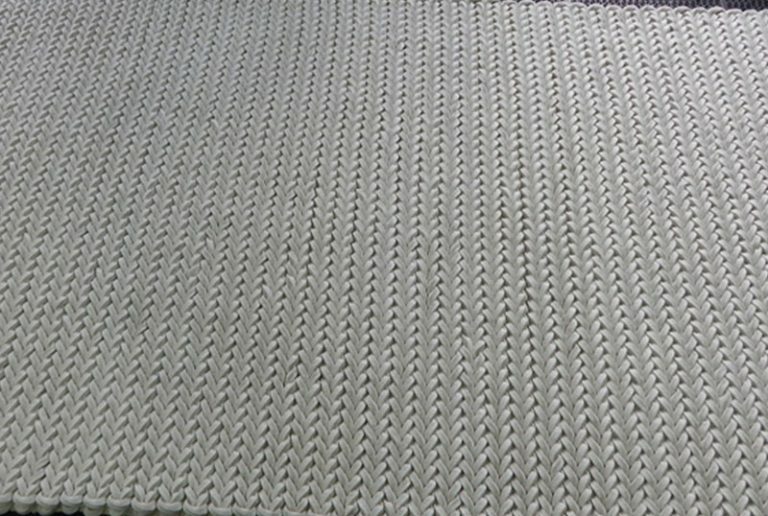 The backing stayed in tact, and the felt face yarns washed up really nice. the stain out and the entire rug freshened up. 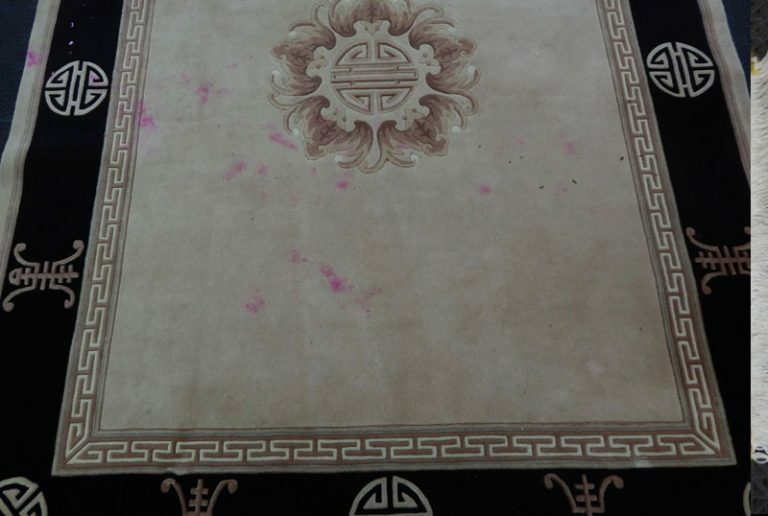 Our client was so upset after spilling a full glass of red wine on his Chinese rug. 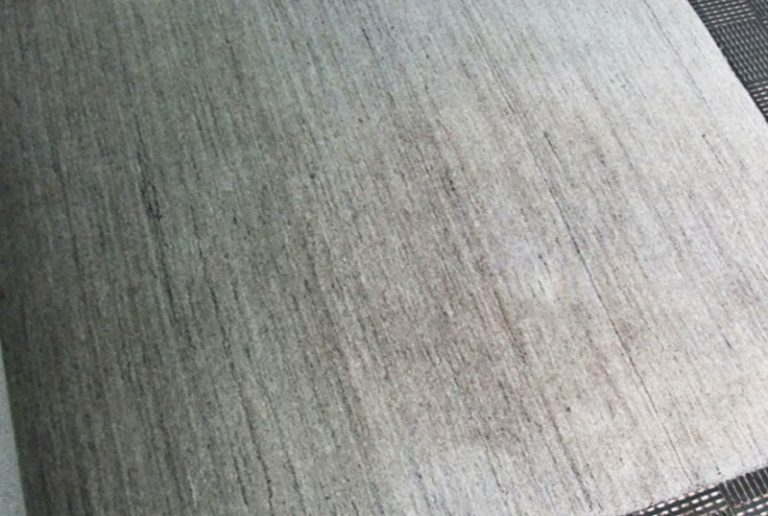 He immediately used Windex to clean it, then his housekeeper tried OxyClean with bad results. Now we have a rug with wine, blue windex with bleached out wool surrounding it. It was a challenge since this wine was extremely tenacious, but the rug is now clean, the stain out and the surrounding areas air brushed with dye. The client was so happy when we delivered it today. These folks had an Orange Crush spill on her wool rug, but tried to clean it with OxyClean. 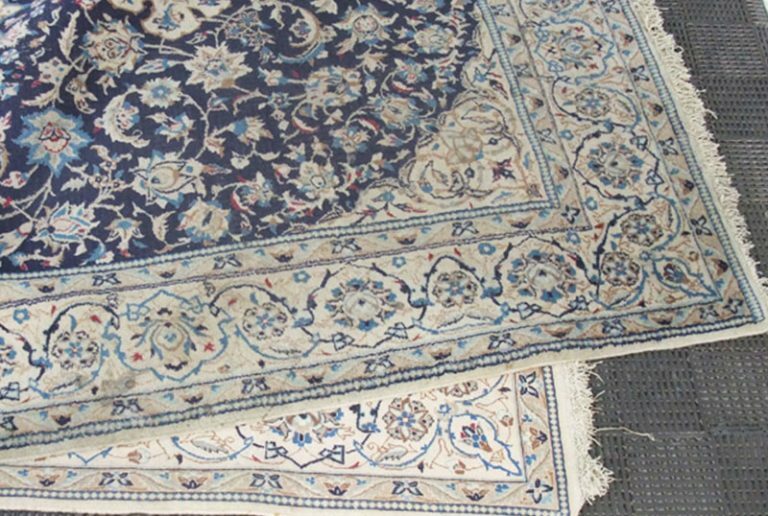 That product is great in clothing, but using it too strong or improperly on rugs leads to fibre bleaching. These are very difficult to restore, but we came close…absolutely not perfect, but close. 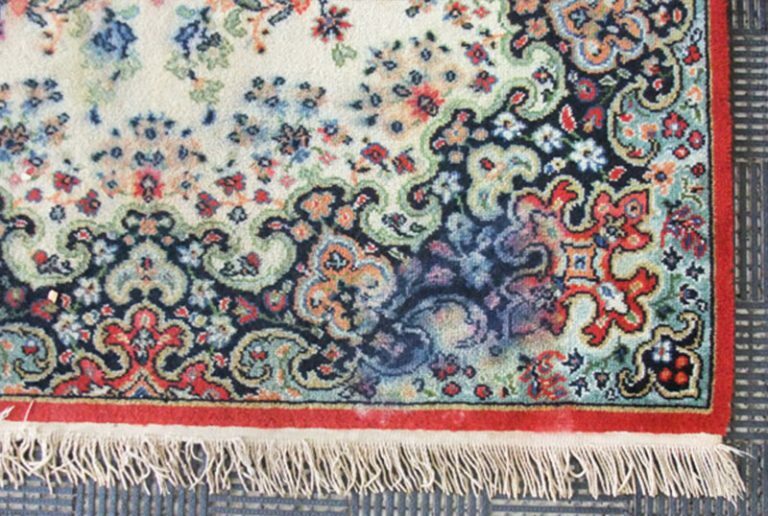 We recommend never use OxyClean on wool rugs. Ever! 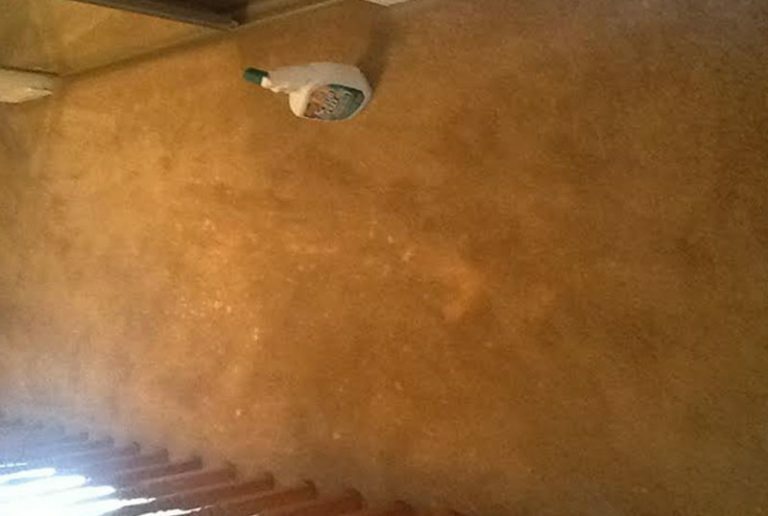 A client in Vanier spilled a bottle of bathroom tile cleaner on her carpet. 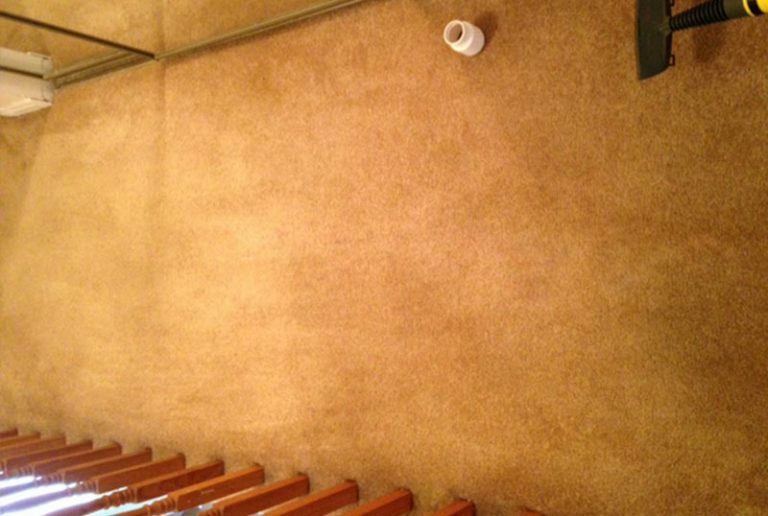 She didn’t want to have to replace all her carpet, so we were able to re-dye it back to a satisfactory colour. Picked up in Kemptville, this white Tibetan was in extremely bad condition. 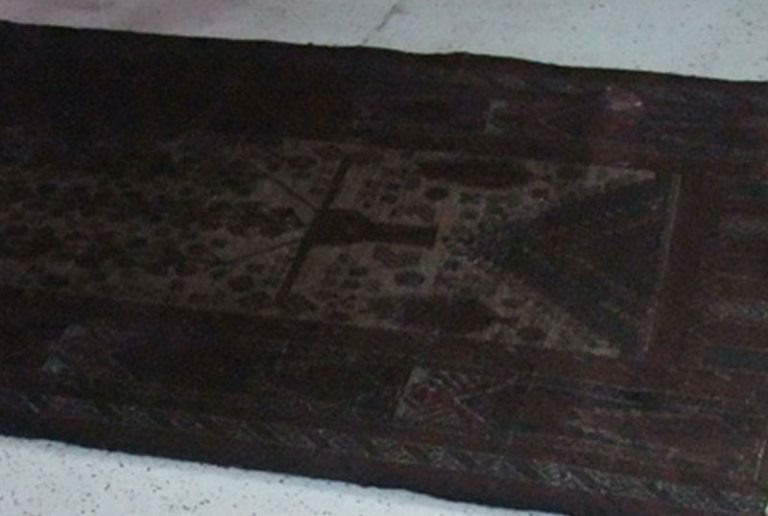 It was in a flood, but instead of the owner taking it away to dry, it was rolled up, and another wet rug thrown on it. Rug dye and mould permeated it. 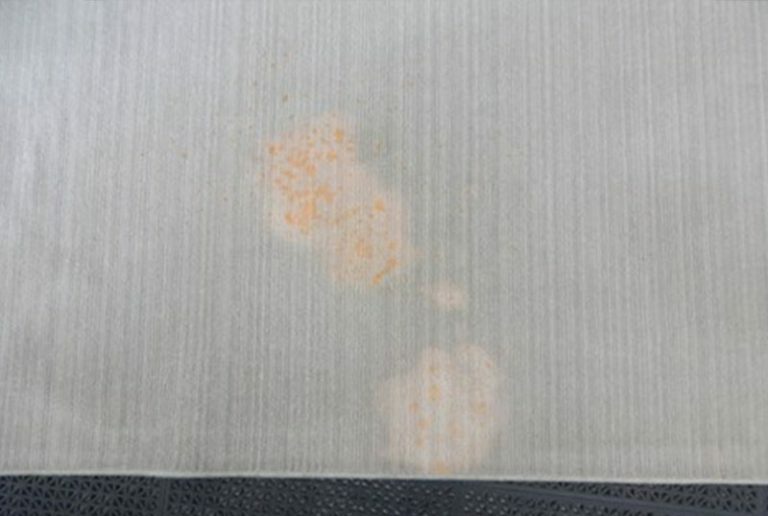 We were able to sanitize the entire structure and remove all the dyes. The result was dramatic. 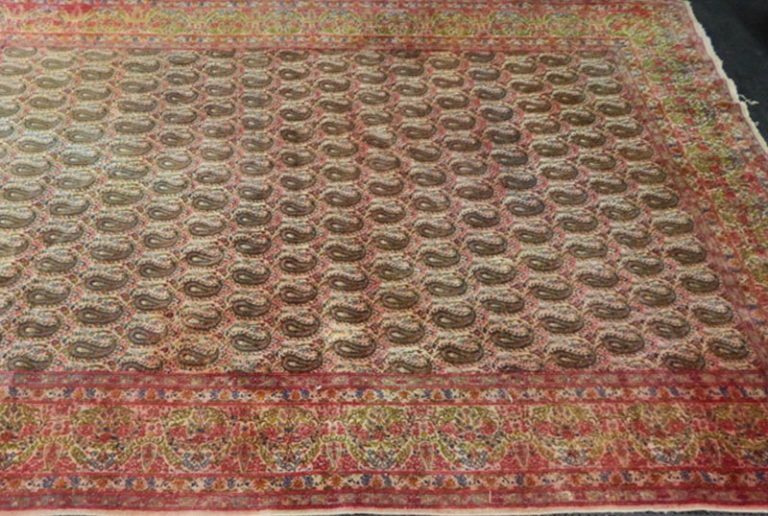 The Rockcliffe owner of this Turkoman rug accidentally spilled a drink on it, and the dyes in the rug bled quite badly, going into the fringe. 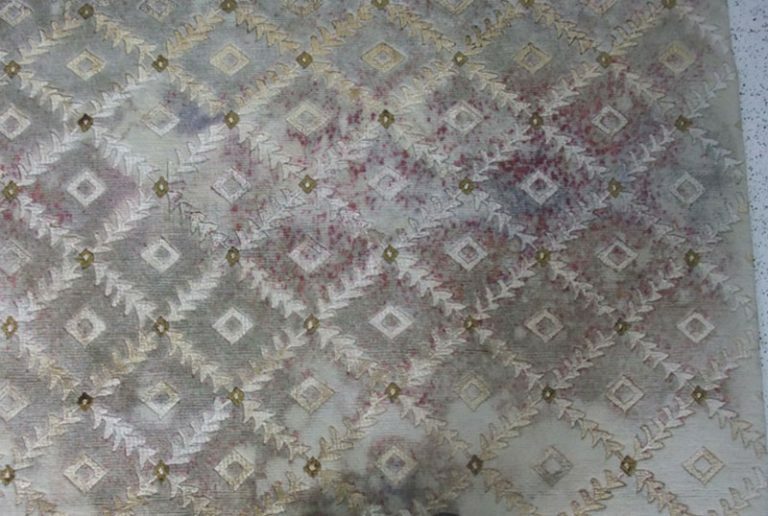 After a thorough washing, we performed a dye stripping process on it to remove only the migrant dye, leaving the original colour intact. 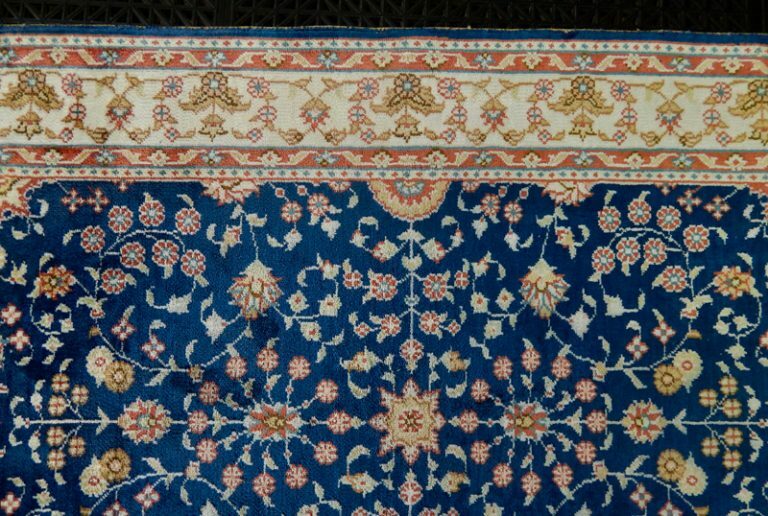 We received this Caucasian rug up at a home in the Glebe in Ottawa where a dog had enjoyed it for a few years and the dyes eventually bled throughout the entire left side of the rug. The rug went through our complete wash process. 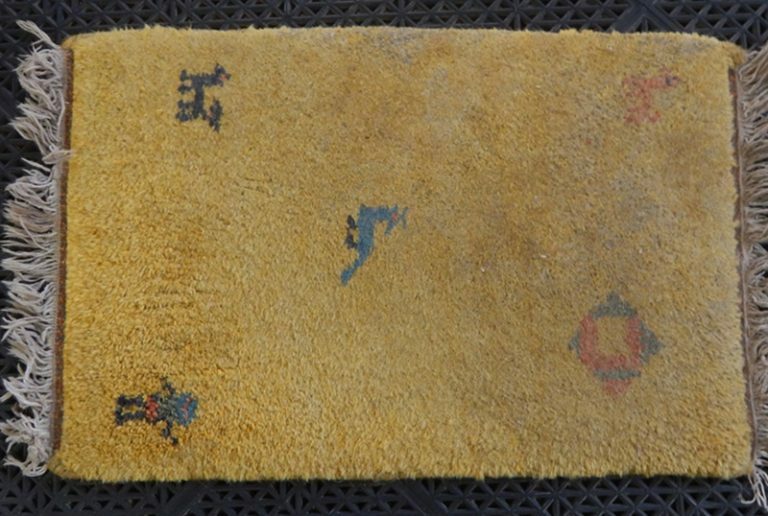 All the urine is completely out, and finished the rug with our colour correction procedure. The owner had no idea it would look that good. 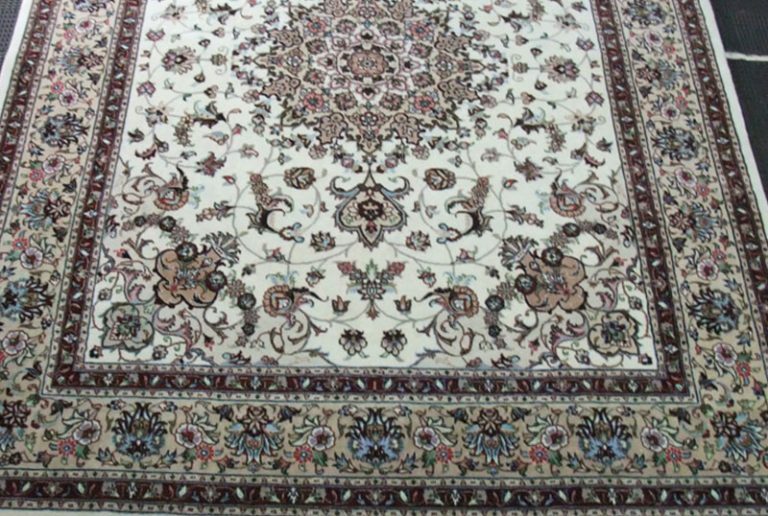 Since the owners from Ottawa South were worried how it would be treated at the cleaners, this Persian Nain had never been cleaned. 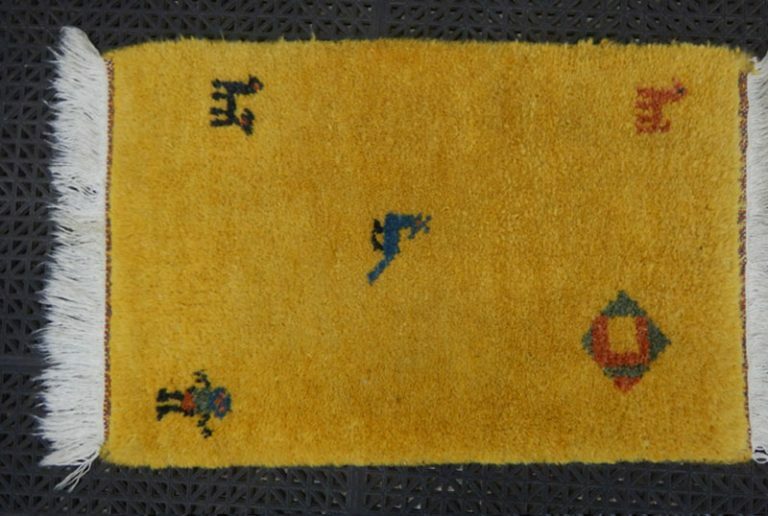 The rug was very soiled from everyday use. 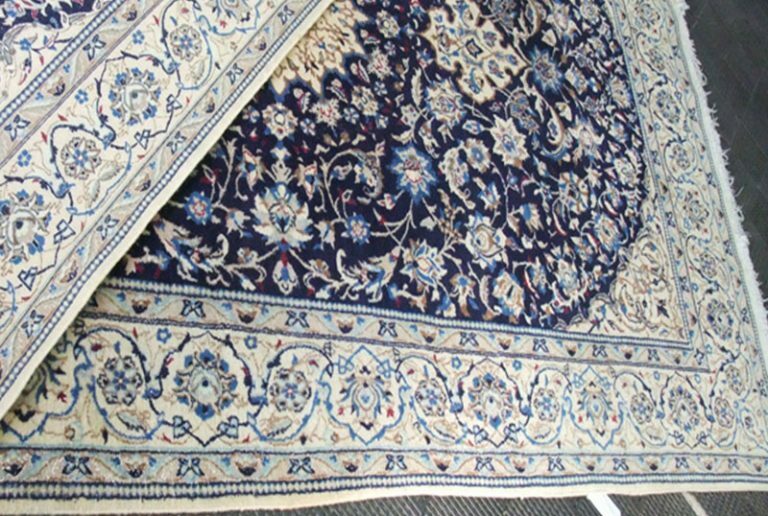 After our full wash process, you can see the difference on the face and back of this rug. The client was extremely pleased. 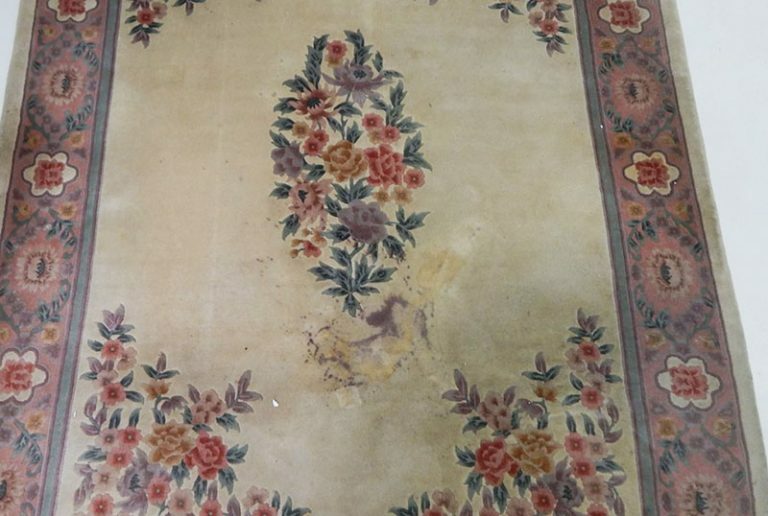 This charming prayer rug had dog urine contamination and then damaged in a flood. It came to us from a home in Merrickville to our plant in Kemptville. It was in pretty bad shape. 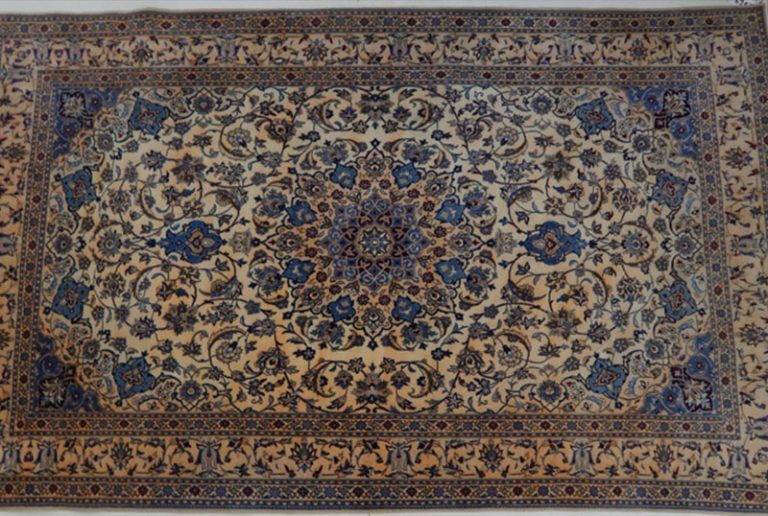 After we flushed out the urine and migrant dyes, we were able to colour correct the rug to near new condition. All the bleeding and all urine was gone. 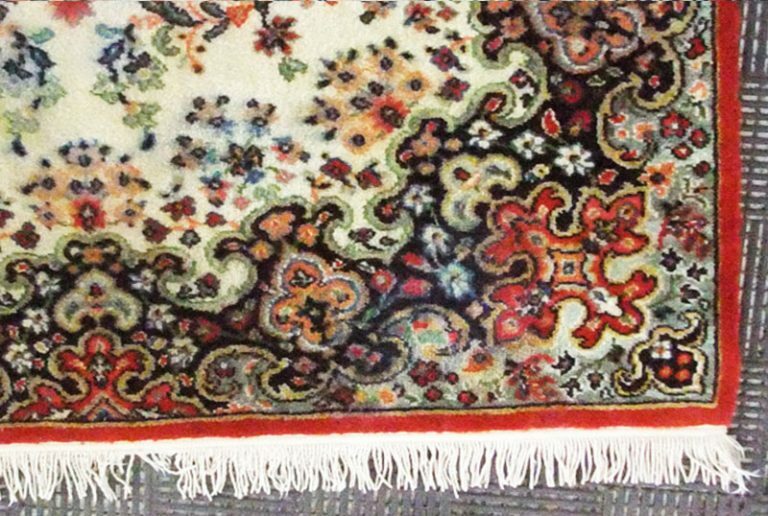 Here’s an old Peterboro (Canadian) rug with bad bleeding from unknown causes. The client in West Ottawa just wanted it to look better. We washed it and removed a lot of the blue dye. Blue seems to be one of the hardest dyes to strip. It’s not perfect, but she was very happy with the result. And that’s all that matters. 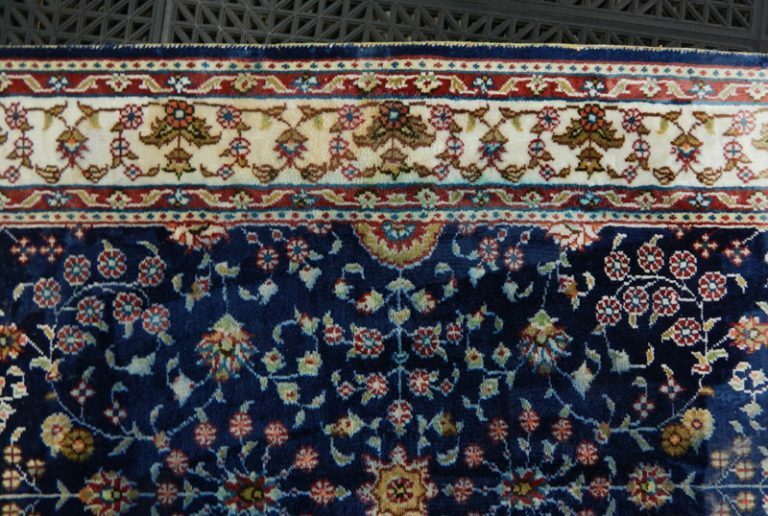 A rug dealer in Ottawa sent us this Persian Meshed Rug because it had developed a very strange green colour, but only in the main border and left corner flower. After a full wash, we were able to remove the green and get the colour very close to original. They were extremely pleased. This tufted designer rug had a Christmas tree on it for a month. The owners in Ottawa West watered it every day, not realizing that the rug was getting wet. 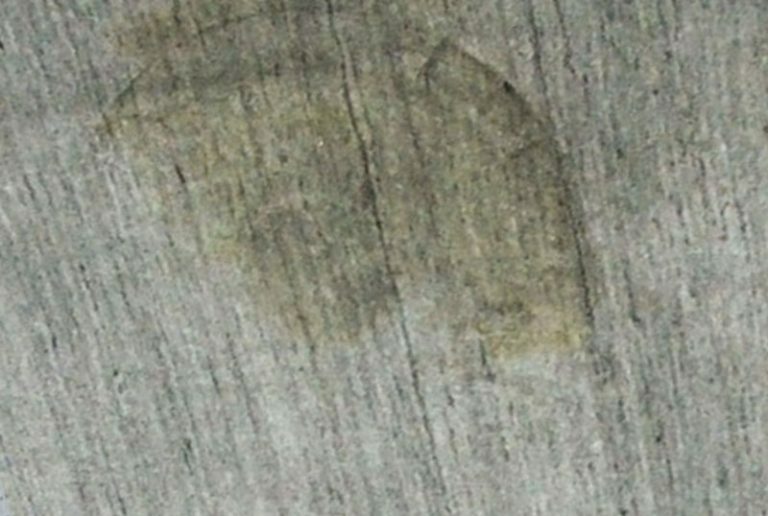 Mould developed to the backing along with severe staining. 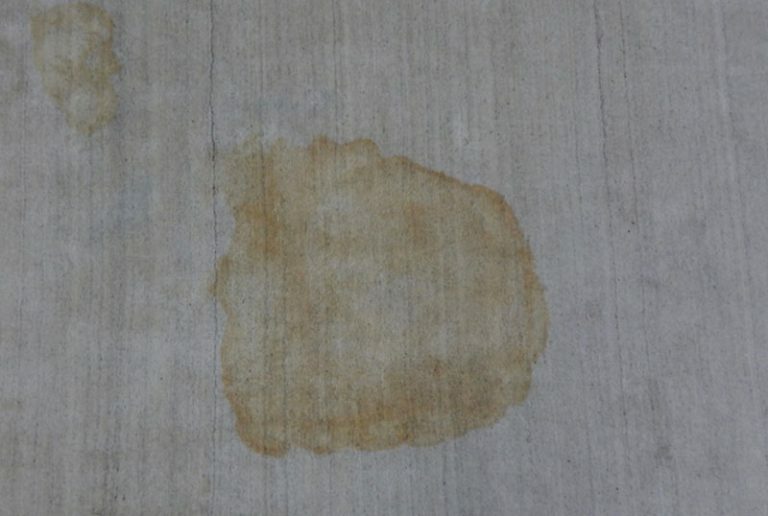 We were able to sanitize and remove the mould, and colour correct where the staining occurred. It was delivered 10 days after pickup. 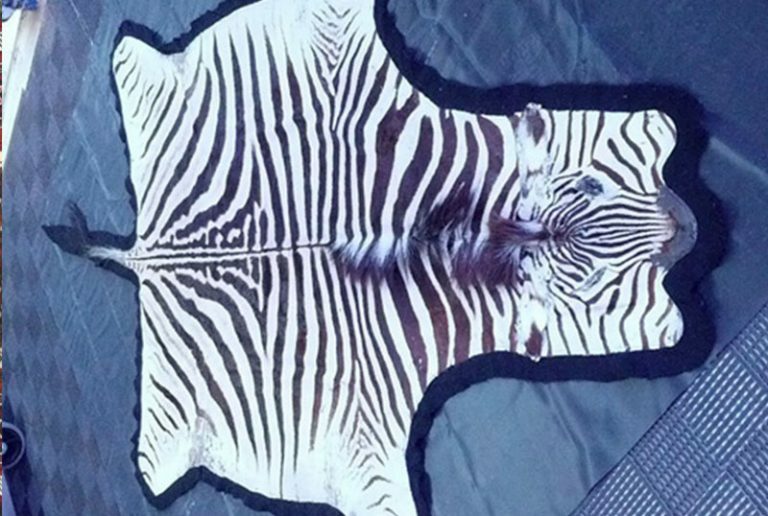 The Ottawa owner of this exotic zebra skin purchased it in Kenya. It was very soiled, and had soot damage from her fireplace. It washed up beautifully, and the felt backing still remained solidly intact. 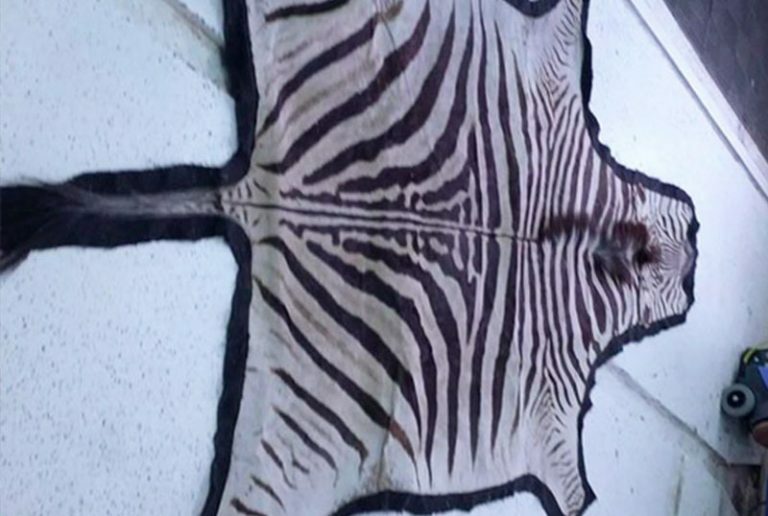 It looks stunning in her African themed living room in the Glebe.